Hamdi “Jim” Aktac is originally from Ankara, Turkey and was born in Athens, Greece. Jim moved to Long Island, New York in 2000 and then moved to Las Vegas, Nevada in 2012. Jim now makes his home in Henderson, Nevada. At the age of 15, he started his career in real estate through assisting realtors by showing properties in Turkey, and from thereon he was captivated with real estate. 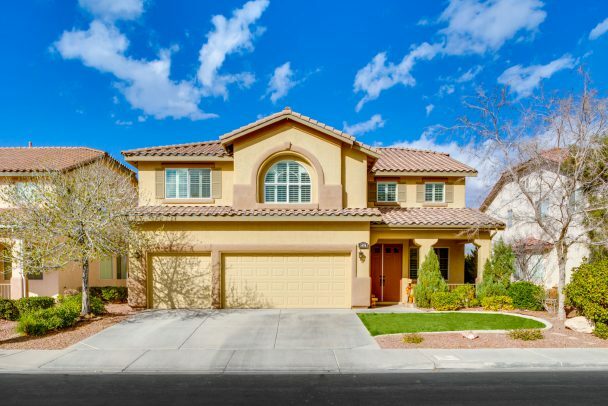 He is a member of the Global Business Committee at the Greater Las Vegas Association of Realtors, which allows him to work with clients from all over the world. In working with his clients, Jim has learned that dedication, hard work, and negotiation skills are essential elements in closing successful transactions. 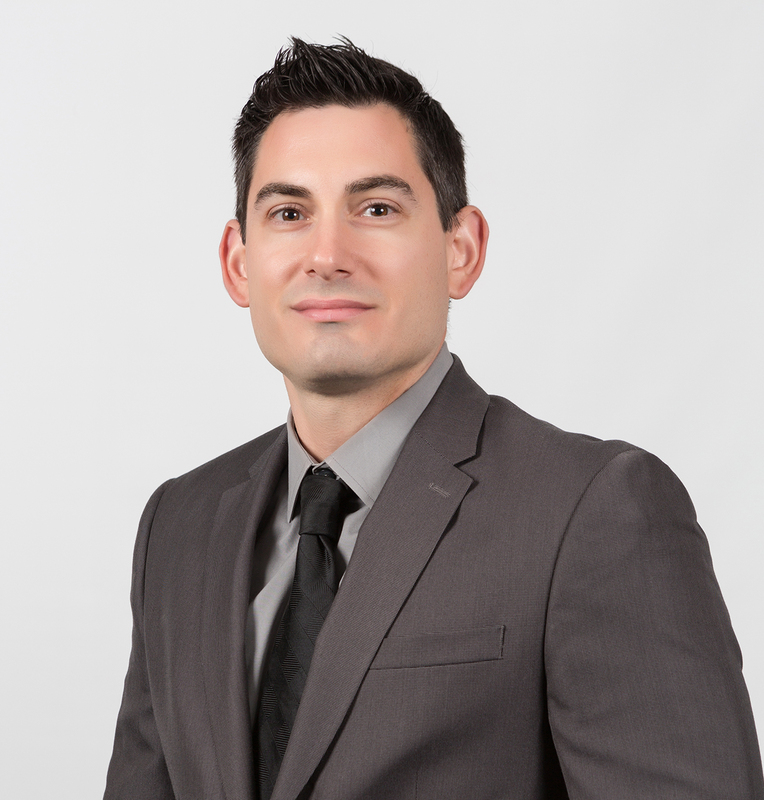 With his devout work ethic, determination to succeed, and his diverse background, Jim has had a successful career in real estate. 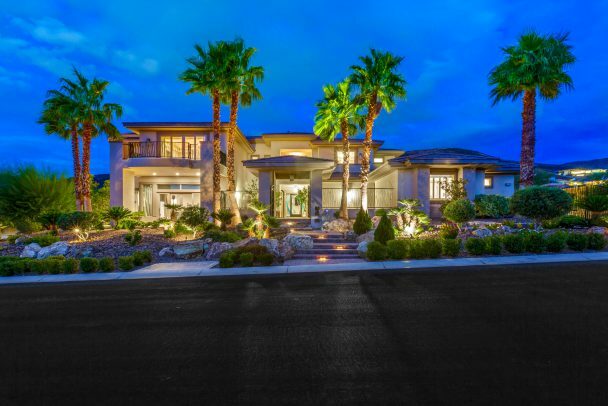 Jim joined Luxury Estates International and is enthusiastic to represent his clients with stellar customer service and knowledge of the luxury real estate market in the Las Vegas and Henderson communities.